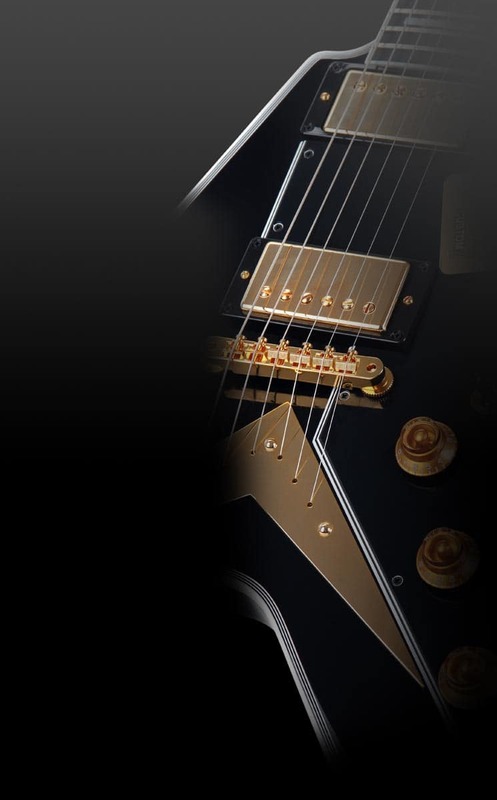 Powering effect pedals and similar devices is often more difficult than originally thought. Often battery-powered devices run out of power when you least expect it (which is why so many musicians have drawers full of half-dead batteries). Or you discover that you have one less plug-in than you needed when you are on stage. With Shaman power supplies and equipment, professional power management is easier and more flexible than ever! The PS-23A consists of an AC/DC power supply and an 8-way distribution cable to supply up to 8 effects with power. 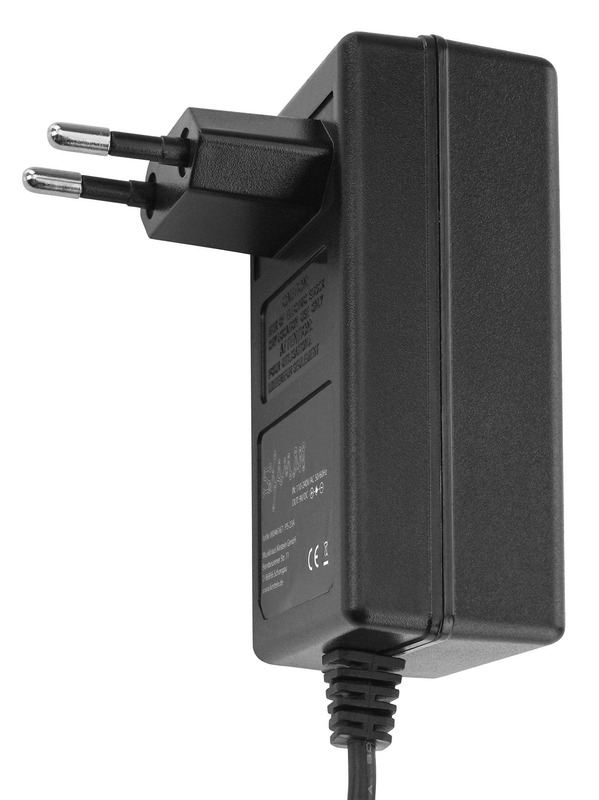 The PS-23A comes with a full 2000 mA charge at 9 Volt voltage! 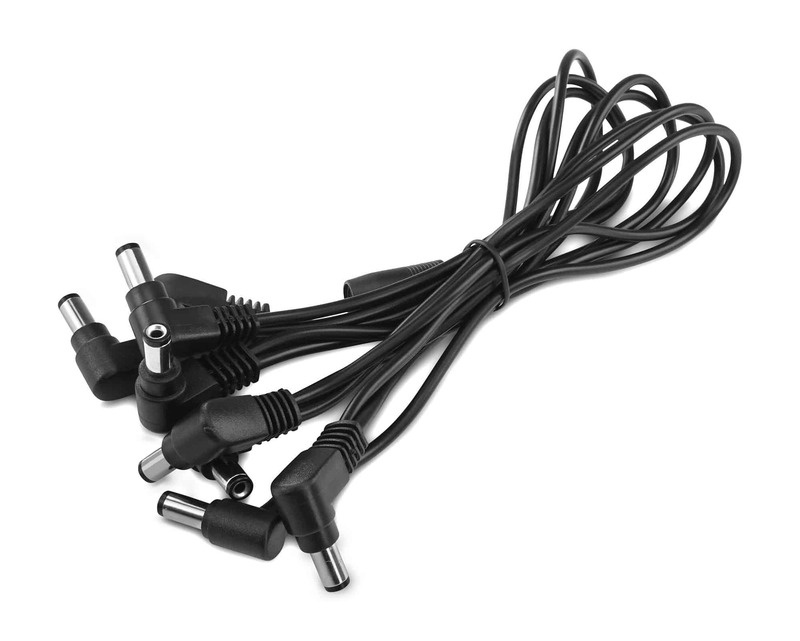 The power supply can also be used without the distribution cable for a single device. 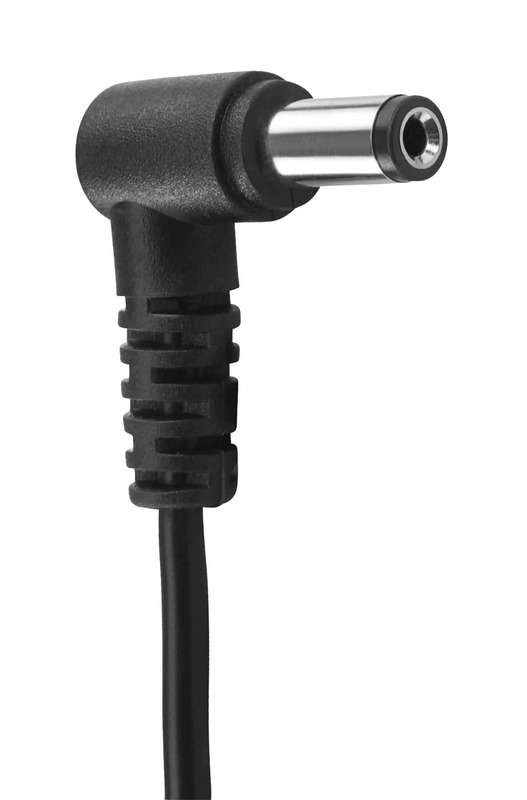 The supplied 3.5 mm jack adapter can be flexibly connected to any free plug. From now on, only one socket is needed to supply up to 8 devices with 9 VDC. The DC output provides a full 2000 mA! Energy-hungry effect devices have also met their match. The voltage-stabilized DC output is not dependent on high current consumption or fluctuating current decreases – it will always deliver the same voltage, giving you an ideal sound across all your devices.